challenging materials like high graded aluminum alloys efficiently - in continuous operation. 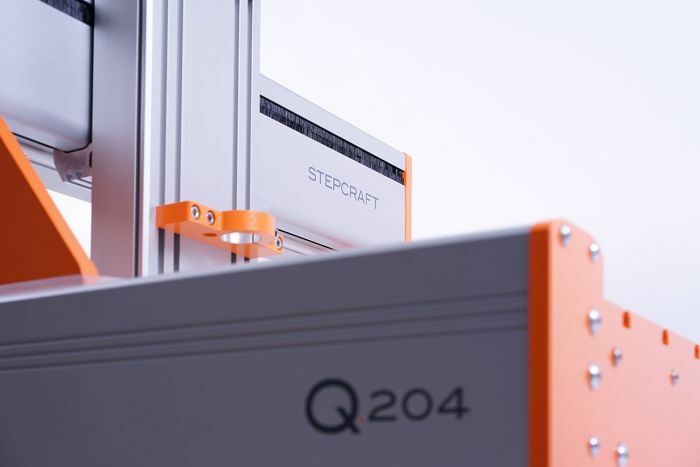 The STEPCRAFT Q-Series will be available in three different sizes (2x4 foot, 4x4 foot and 4x8 foot). The first machine to be released will be Q.204 with a machine bed size of 2x4 feet. See the first pictures of our new flagship in the above video!